The new album sees McKagan reflecting on his experiences travelling the globe over two and a half years on Guns N' Roses' Not In This Lifetime tour. Encountering heartbreak, anger, fear, confusion and divide on his travels, McKagan channelled a collective hurt into his songs. "Chip Away is somewhat of a rail against cable news and divisive agendas... all for the almighty dollar," says McKagan. "The song also highlights the fact that history repeats itself over and over, and that we will all get past this, together." 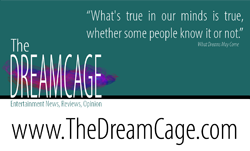 "We're becoming divided at a time when we need each other most," he continued. "When huge industries get replaced because of modernization, it's time to retrain and bolster up those who get swept aside. Homelessness and drug addiction are avoidable in this country if we come together and get private and public cogs turning together in a positive direction. We can at least try to tackle mental illness while we're at it. But alas, we stump and lie, point fingers and divide. We're way better than this. As a father, I must say and do something now because I love my girls and my wife, and I love my country, and I feel I must be strong and use my voice now, do it while I'm able or perhaps never get a chance ever again." 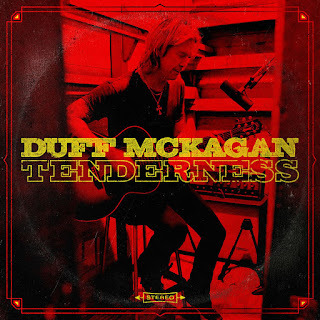 McKagan and Shooter Jennings began recording Tenderness a year ago this month, working out of Station House studios, located in Echo Park, CA, where they wrote and recorded in-between McKagan's tour with seminal rock band Guns N' Roses and the release of Jennings' eponymous album, Shooter. 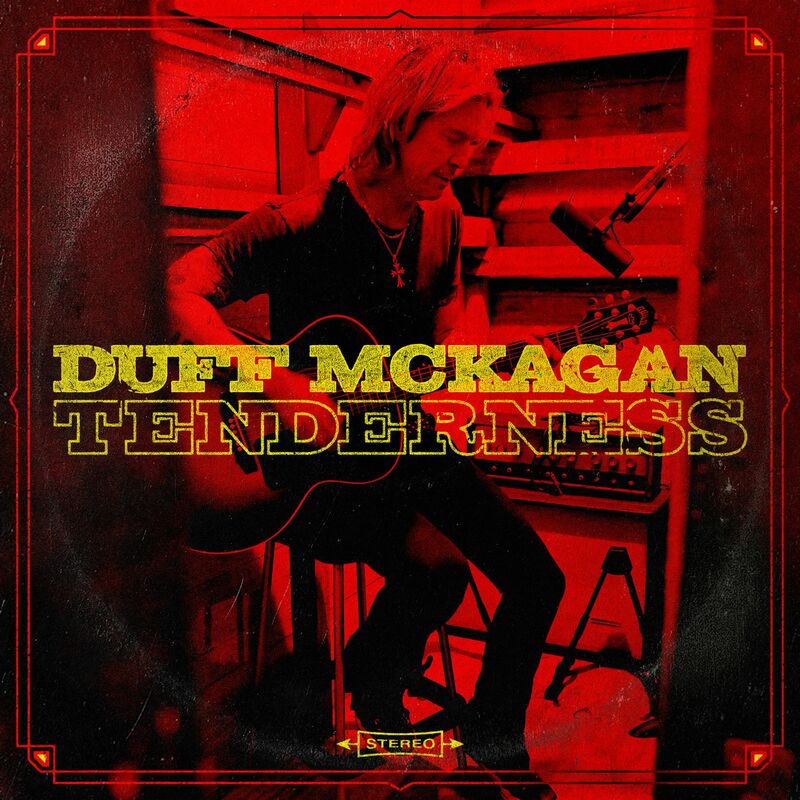 Tenderness features Jennings and his band along with appearances by The Waters and The Suicide Horn Section (which features Duff's brother Matt McKagan on trombone), amongst others. "Chip Away" follows the recent release of lead track "Tenderness" (listen to that here) and both songs are available as instant downloads with pre-orders of the album ahead of its May 31st release. Twelve months later, they're gearing up to take these songs on the road for a North American tour that kicks off May 30at TLA in Philadelphia. 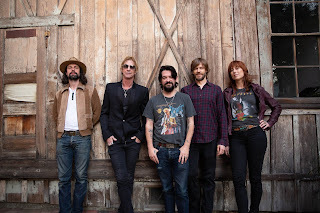 Prior to the tour's launch, Los Angeles-based fans can catch McKagan and Jennings discussing the album and giving a special performance at the GRAMMY® Museum in downtown LA.